Midtown Atlanta now has yet another amenity to boast of: on demand massage from Zeel! The booming center of culture, commerce, and culinary treasures can now count on Zeel for same-day, in-home massage in an instant. A massage therapist will come to your Midtown Atlanta home, hotel, or office in as little as an hour, or schedule in advance. Relax and recuperate with a spa-quality massage in the comfort of your Midtown Atlanta home. There are over 9,000 massage therapists in the Zeel network nationwide. Here are a few that are available for in-home massages in Midtown Atlanta. 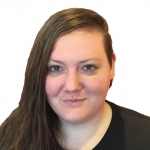 Licensed massage therapist Stephanie has five years of experience working in chiropractic clinics. She is passionate about helping clients achieve their wellness goals, and uses her skills in reflexology, neuromuscular therapy, trigger point therapy, and other techniques to craft custom sessions designed to meet individual needs and preferences. Stephanie is highly professional, and committed to providing her clients with deep relaxation and improving overall wellness through whole-body massage. Licensed massage therapist Nataki has over a decade of experience bringing healing massage to the Boston and Atlanta areas. She is well-versed in a number of modalities, and specializes in deep tissue, neuromuscular therapy, and Thai massage styles. 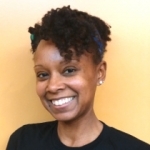 Nataki is highly professional, and has a passion for helping clients achieve their wellness goals through massage. She blends the most effective techniques to provide her clients with custom sessions designed to meet individual needs and preferences. Getting massages in Midtown Atlanta just got that much easier, thanks to Zeel. Located between downtown Atlanta and Buckhead, Atlanta’s Midtown District, from Piedmont Park to its many high-rise buildings across the city, offers a huge variety of entertainment, employment, and residential options. This resurgent urban area features many historic and modern buildings, electric nightlife, and a thriving economy. While you’re in Midtown Atlanta, be sure to relax with a soothing, therapeutic massage from Zeel Massage On Demand. Want to book an office massage for an office party or event? Zeel’s got you covered there, too. You can get Zeel mobile massage delivery in Midtown Atlanta, GA in under an hour. Zeel masseuses are vetted, licensed, and professional. Whether you’re looking for a deep-tissue massage, couples massage, prenatal massage, sports massage, or Swedish massage, Zeel can deliver the best mobile massage in Midtown Atlanta – whether it’s at your home, office, or hotel. 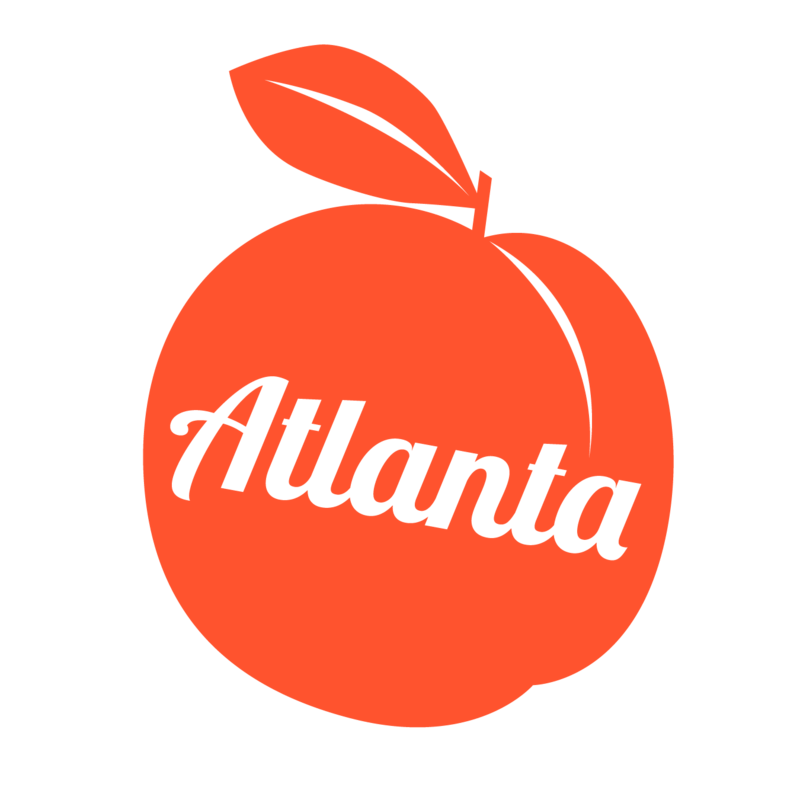 You can also order Midtown Atlanta massages in advance for your next party, event, or convention. With Zeel.com or the convenient Zeel app, you can get a massage morning or night, 7 days a week, 365 days a year. When you need a break from your day to indulge your body and mind, Zeel Massage On-Demand is only a tap of an app away! Zeel provides Swedish massage, deep tissue massage, prenatal massage, sports massage, couples massage, and chair massage in Midtown Atlanta.